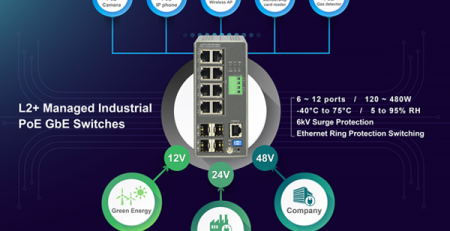 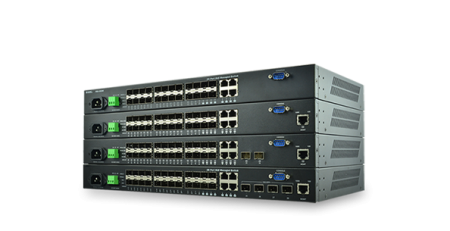 Ruby Tech Corp., the leading and innovative fiber optic networking manufacturer based in Taiwan, today announces 24-port Gigabit L2+ managed fiber switch FGS-2324K. 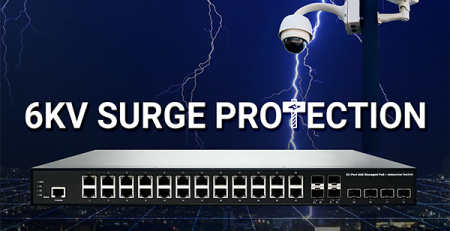 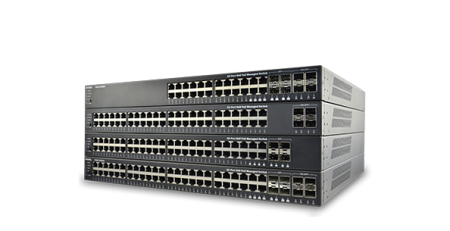 TheFGS-2324K is specially designed to replace Ruby’s popular managed fiber switches FGS-2924R and FGS-2924R2 with many more new specific features, such as, ITU-T standard Ring protection, 100/1G dual speed SFP supports, AC/DC dual power input, +60 deg. 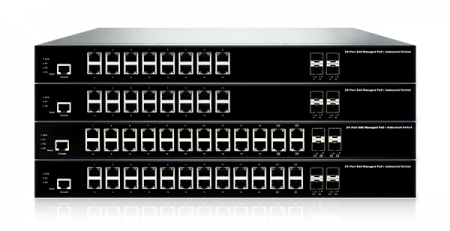 C working temperature, and etc. 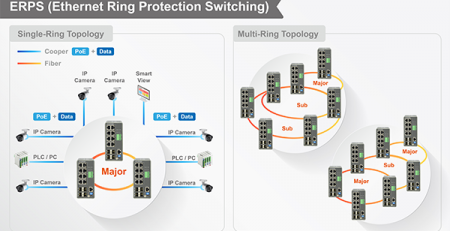 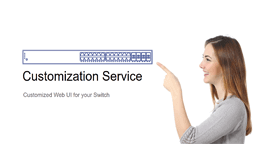 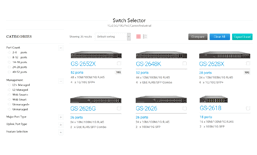 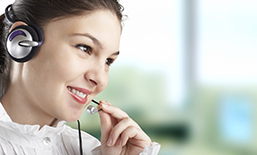 It provides FTTx deployers with a cost effective selection for their central office fiber edge switches. 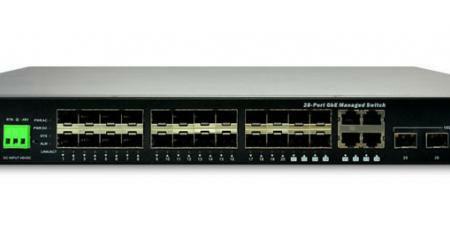 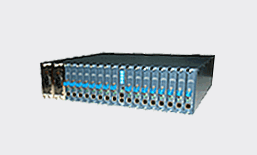 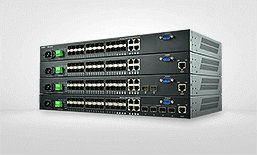 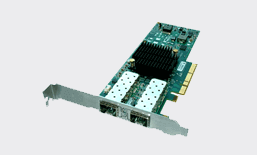 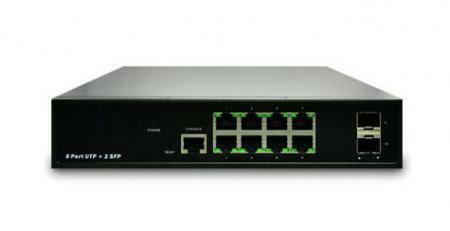 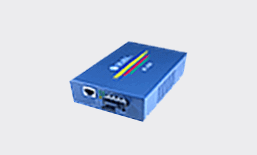 A more advanced model, FGS-2528KX is also available, which supports 10G uplinks, carrier Ethernet and optional Sync-E.